One of my favorite things to do while traveling is talking to strangers. This sounds bad because ever since I could walk, my parents drilled it into my head that this is the OPPOSITE of what I should be doing. After all, the world is not just rainbows and flowers—there are bad people out there too. Although I generally believe that people are innately good, I see the logic behind their actions. 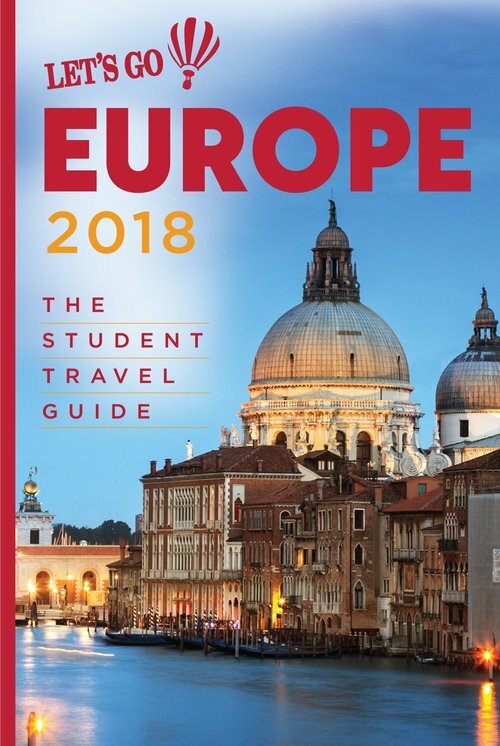 But here’s how I would revise my parents’ advice, especially for the young solo-traveler: be street smart, have common sense, and don’t casually tell the person sitting next to you your social security number. But DO talk to strangers, particularly ELDERLY strangers. The hippie globetrotters and nomads you’ll meet in hostels are full of worldly tales, but the grandmother or grandfather you meet out while sitting in a café will give you the real feeling of the locality. 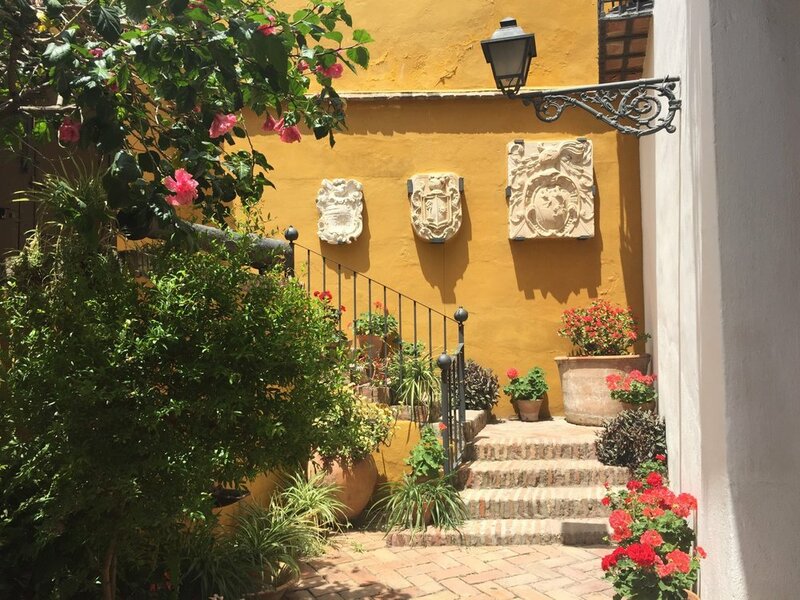 Like most cities in Spain, Málaga is crawling with stray cats—sunbathing in cobblestone streets, hunting mice in alleyways, and hopping from stone to stone in the Alcazaba. Walking down from el Castillo de Gibralfaro the other day, I noticed a group of cats unusually clustered around some stone steps, eating cat food that was left out. Looking around, I saw an old man—in his late 70s probably—standing a few paces away, looking at them with a lazy smile on his sun-worn face. I moseyed over and asked in Spanish if he was the one feeding the cats, and, in a raspy voice, he told me that he was. In fact, he feeds them every day. Introducing himself as Cristobál, he explained that no one takes care of the huge population of stray cats in Spain, and many of them are caught and slaughtered at the pound. There are cat adoptions for the kittens, but once they get older, they become too wild to be domesticated. Even he wouldn’t dare pet the cats he feeds daily. I learned that his interaction with this group of five cats was merely a microcosm of his kitty charity. He can only bring enough cat food to the city that fits in his bag, so only feeds a few, but in his neighborhood on the outskirts of the city center, he feeds 30-40 cats per day! Cristobál had a deeply lined face, kind eyes, and spoke slowly but continuously, digressing naturally from the cat story into that of his own personal life. I soon realized that my generalization of the loquaciousness of old people was spot on. As I predicted, Cristobál was eager to share his story. Cristobál began by recounting early years, describing in detail his time as a crewman on a cargo ship. Following in the footsteps of his namesake, he crossed many frontiers to new lands, sailing for 40 years around Asia, Russia, all over Europe and the United States. But despite all that he’d seen, nothing was better than his hometown of Málaga. With the port, the beach, the Alcazaba, and the old city, “todo es aqui,” he said, with humble conviction. I could see the passion in his eyes and hear the love in his voice as he spoke about the city he was born in, raised, and ultimately returned to. 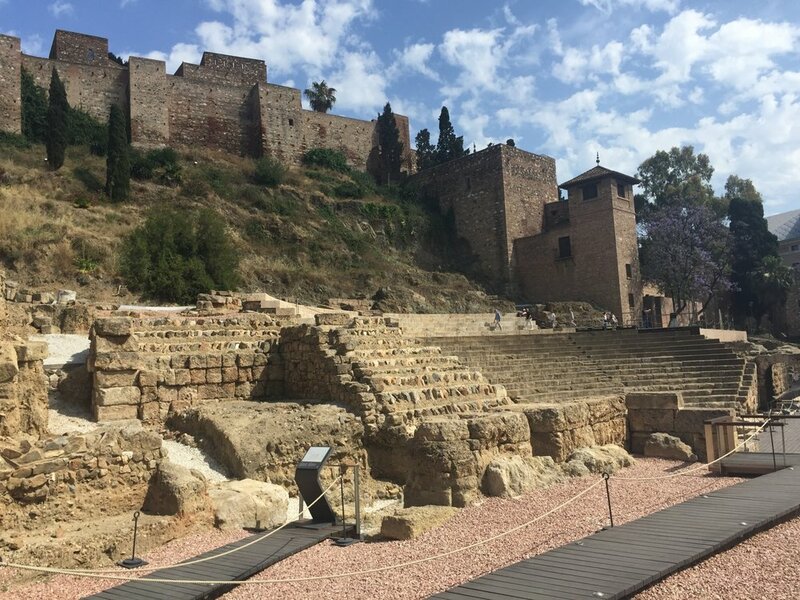 The world is an oyster of beautiful places to explore, but in the end, it is the little things, like the stray cats in the Alcazaba, that make you stay. We spoke for over an hour, the cats long gone by the time we shook hands and parted ways. I watched as he strolled in the opposite direction, looking up at the buildings of his beloved city. Brace yourselves for an intense gastronomical experience featuring wine, cheese, tapas, and couscous in Eastern Spain, Southern France, and Morocco, courtesy of world nomad extraordinaire: Julia. A proud foodie, linguaphile, art-lover, cobbled-street aficionado, and expert minimalist packer (was easy considering a gust of wind blew half her wardrobe off a balcony three weeks into the trip), follow Julia as she adventures from the glitzy beaches of Biarritz and classiest of Bordeaux’s wine vineyards - inadvertently getting tipsy from the endless wine tastings - to the most isolated villages in Provence and wildest club scenes of Ibiza. Catch Julia asking a chef for “whatever is most typical,” - staring at her plate unsure if she was served a vegetable or a sea creature - and trying to figure out how many times to bisous or beso strangers, doing a back-and-forth head dance to avoid an awkward situation. When she’s not testing out every city-bike system in Europe’s major cities, pedaling precariously with Iberian tapas and French pastries in hand, Julia studies Social Studies and Environmental Sustainability at Harvard.